If you can’t find a state-specific page for the cannabis industry bond you’re looking for, simply fill out the secure online application below and our team of marijuana bond experts will get you bonded quickly. Save time and money with our marijuana bonding services. We write all cannabis industry surety bonds for all states requiring license and business bonding. You need a bond, we’ll make it quick and easy to get bonded and back to work! Some of the states requiring cannabis industry bonds are: Arkansas, California, Colorado, Florida, Illinois, Minnesota, Nevada and Ohio. If your state isn’t listed that’s okay, we can still bond you. 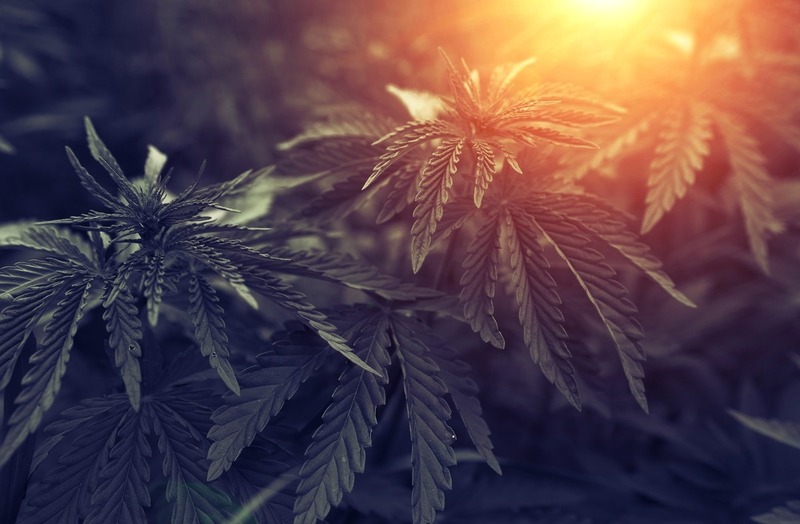 Cannabis industry surety bonds (including license bonds, tax bonds, etc) are required by cities, counties, and states to protect the public from businesses violating licensing laws. Cannabis businesses seeking a license to operate in certain cities, counties and states are required to purchase a bond to get bonded or operate their business. The price you pay for a marijuana bond depends on the total bond amount and your business and personal financial health. We have incredibly low rates for those with solid financials and also provide great solutions for those with credit challenges. Fill out the secure online application below or download the pdf application, complete, save and send the pdf to apps@southcoastsurety.com. We will get you approved, find the best rates available for you, and email you a free bond quote in 2-3 business days.